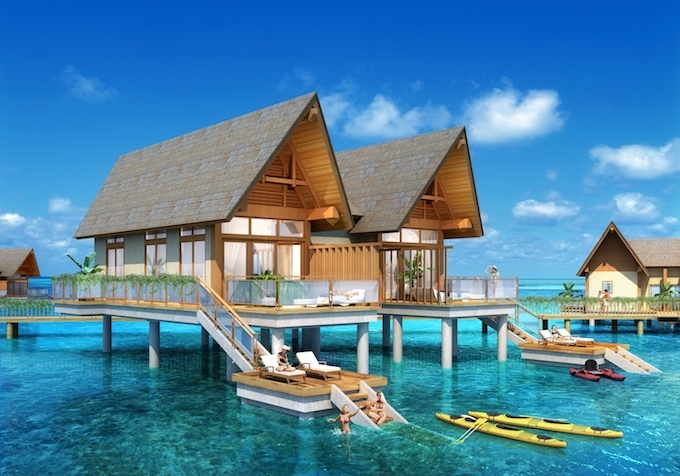 Wyndham Hotels & Resorts has unveiled a luxurious new resort with over-water villas in the pristine western Pacific island paradise of Palau. 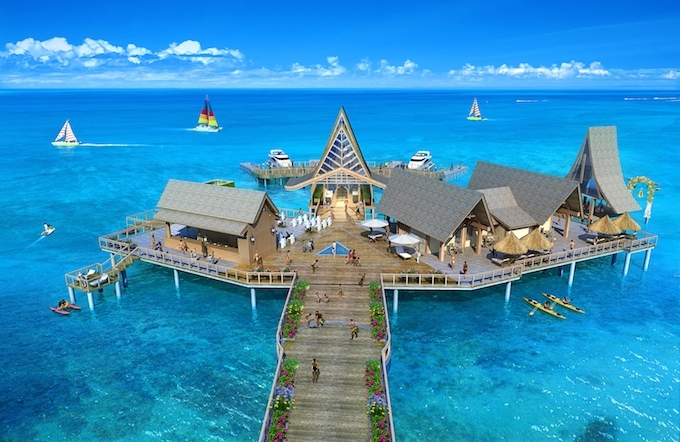 Once complete, the 593-key resort will offer a choice of beautifully-appointed accommodations, including 132 hotel guestrooms and more than 400 villas, with some perched on stilts over the warm, shallow seas. These exotic rooms will be accompanied by other luxury villas nestled in the hillside and on the edge of the mangroves. Wyndham Palau welcomes guests with a VIP lounge and offers an Executive Lounge – a private sanctuary featuring an array of additional amenities – for VIPs and Wyndham Rewards members. Guests can access two free-form pools surrounded by a large sun deck and shady cabanas, a children’s pool, a kid’s club and a serene wellness centre. The resort also includes a purpose-built conference centre with a wide variety of options for event planners, including a ballroom seating up to 140 guests and four meeting rooms for up to 60 people. Joon Aun Ooi, president and managing director, South East Asia and Pacific Rim, Wyndham Hotels & Resorts, said: “With its tropical climate, rich history and pristine landscapes, Palau is a compelling proposition for international travellers.